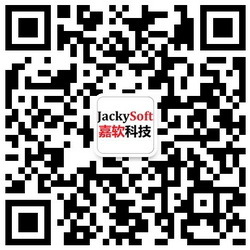 Jackysoft helps businesses discover new possibilities in an ever changing digital world. While our area of expertise lay in providing mobile application development, web application development, digital publication services and digital marketing solutions, our values come from our strategic consultancy insights in digital solutions. Our goal is to translate advanced technologies and services into measureable ROI success for our customers.